The perfect addition to your office or meeting room. Durable, easy-care laminate is abrasion- and stain-resistant. Top and Base sold and shipped separately�ORDER BOTH. Top Color: Harvest; Top Shape: Round; Top Thickness: 1 1/8"; Diameter: 42". The perfect addition to your office or meeting room. Durable, easy-care laminate is abrasion- and stain-resistant. Top and Base sold and shipped separately�ORDER BOTH. 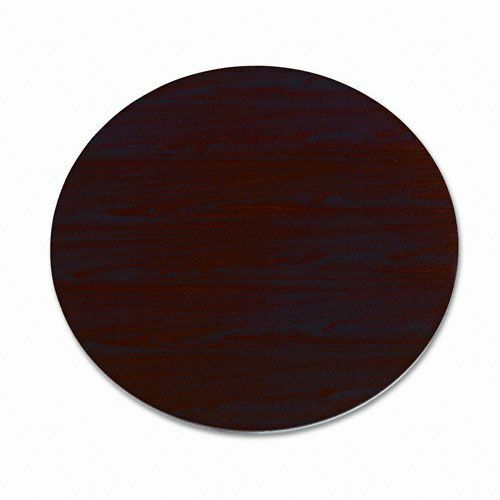 Top Color: Mahogany; Top Shape: Round; Top Thickness: 1 1/8"; Diameter: 42". The perfect addition to your office or meeting room. Durable, easy-care laminate is abrasion- and stain-resistant. Top and Base sold and shipped separately�ORDER BOTH. Top Color: Harvest; Top Shape: Round; Top Thickness: 1 1/8"; Diameter: 48". The perfect addition to your office or meeting room. Durable, easy-care laminate is abrasion- and stain-resistant. Top and Base sold and shipped separately�ORDER BOTH. Top Color: Mahogany; Top Shape: Round; Top Thickness: 1 1/8"; Diameter: 48". A modular management solution that combines stylish profiles and elegant accents with top-grade fit and finish. 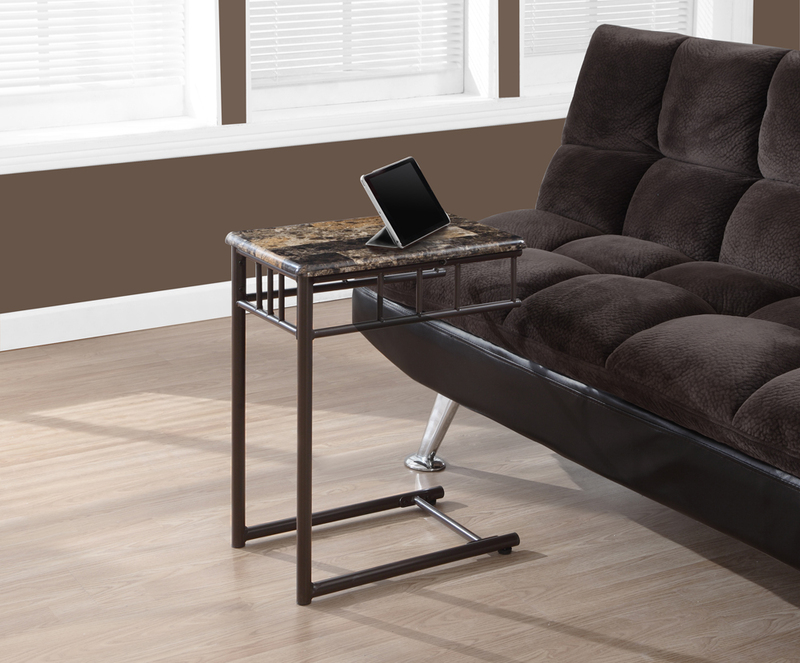 Top grade abrasion- and stain-resistant laminate provides superior scratch- and spill resistance. Smooth edge for comfort on arms. Designed to provide strength and stability. Top and Base sold and shipped separately�ORDER BOTH. 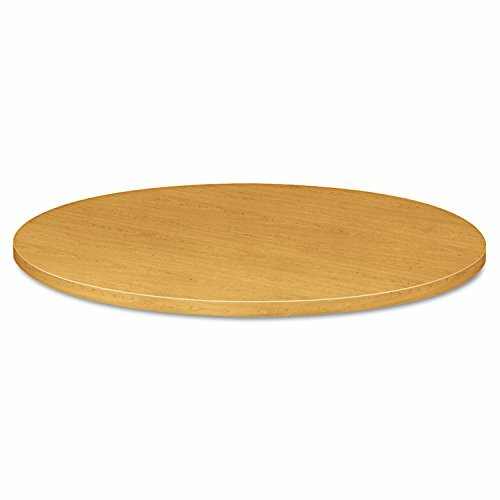 Top Color: Cognac; Top Shape: Round; Diameter: 42"; Top Material: High-Pressure Laminate. A modular management solution that combines stylish profiles and elegant accents with top-grade fit and finish. 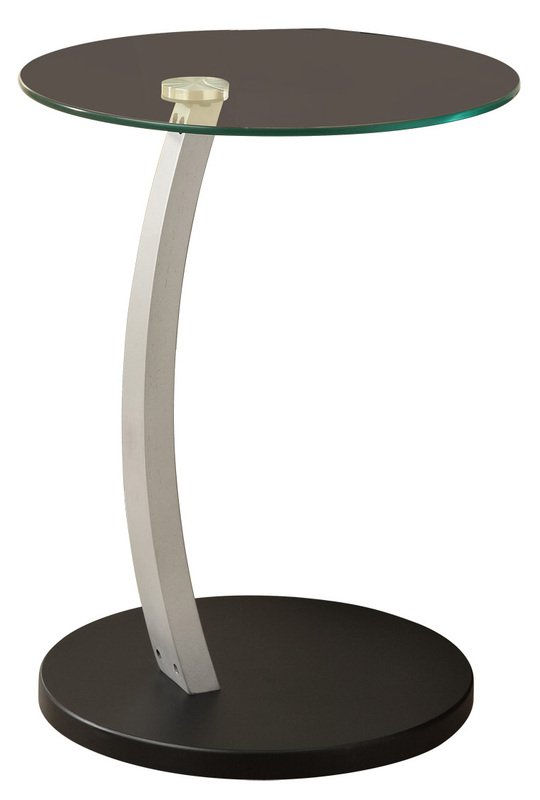 Top grade abrasion- and stain-resistant laminate provides superior scratch- and spill resistance. Smooth edge for comfort on arms. Designed to provide strength and stability. Top and Base sold and shipped separately�ORDER BOTH. Top Color: Harvest; Top Shape: Round; Diameter: 42"; Top Material: High-Pressure Laminate. A modular management solution that combines stylish profiles and elegant accents with top-grade fit and finish. 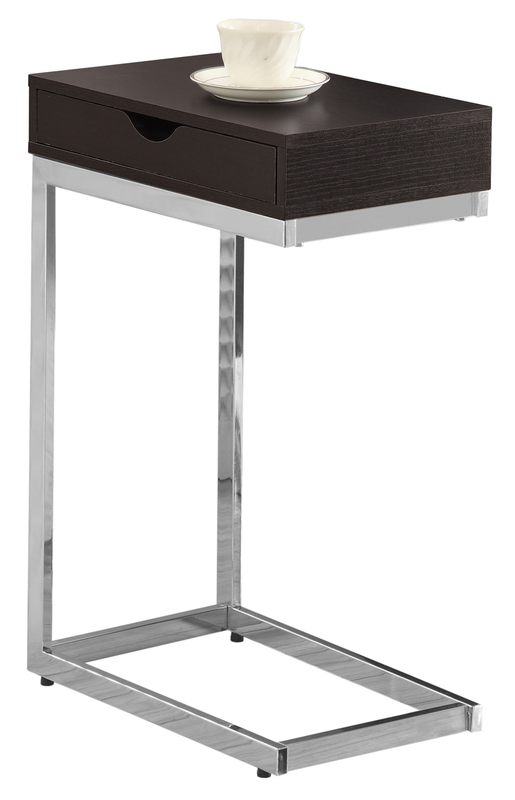 Top grade abrasion- and stain-resistant laminate provides superior scratch- and spill resistance. Smooth edge for comfort on arms. Designed to provide strength and stability. Top and Base sold and shipped separately�ORDER BOTH. Top Color: Mahogany; Top Shape: Round; Diameter: 42"; Top Material: High-Pressure Laminate. 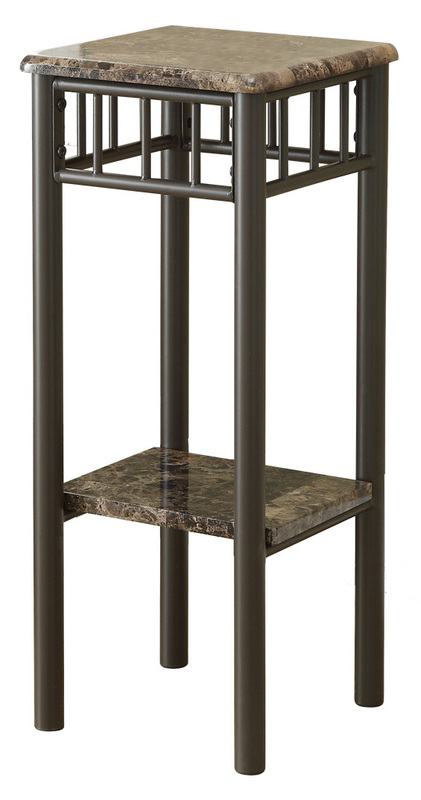 With its modern cappuccino finished top, this plant stand gives a warm feel to any room. 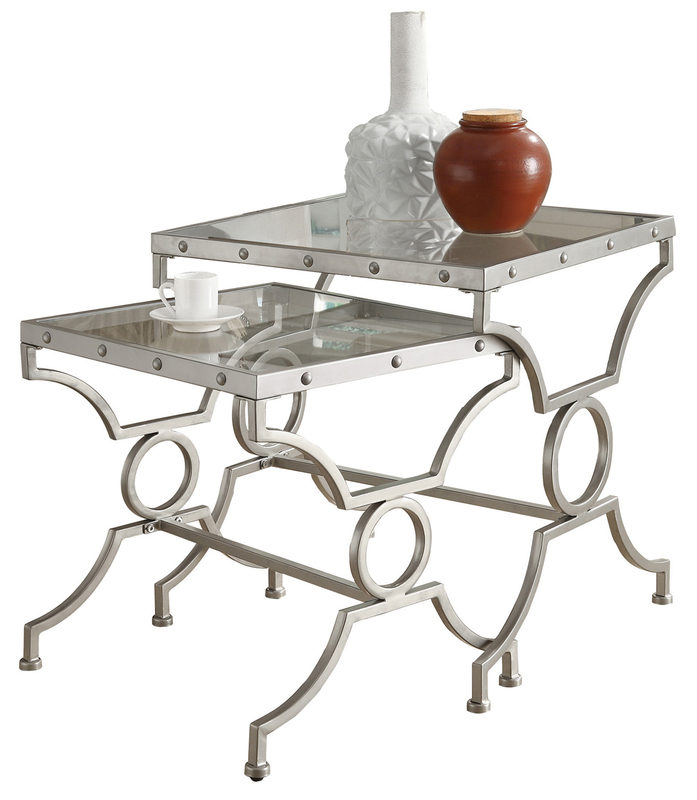 Its silver colored metal base, with a criss-cross motif, provides sturdy support as well as an elegant look. 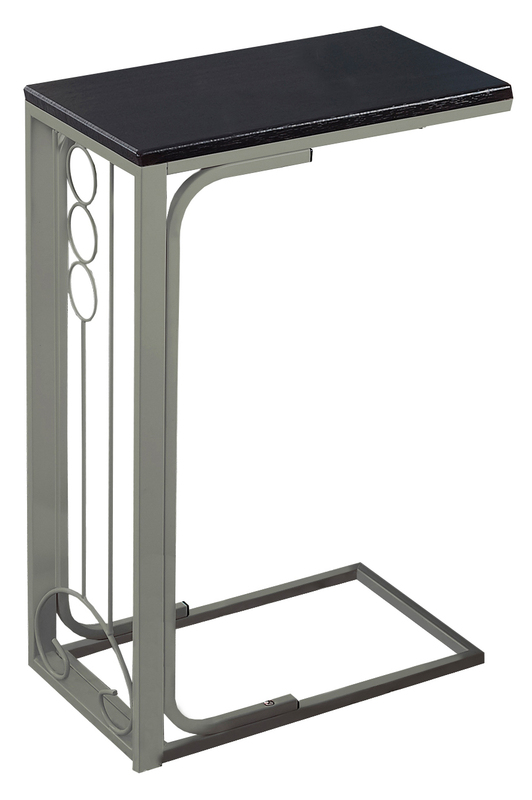 Use this multi- functional stand to place your favorite plant, and its lower shelf to display decorative pieces. It will be a sure eye catcher! 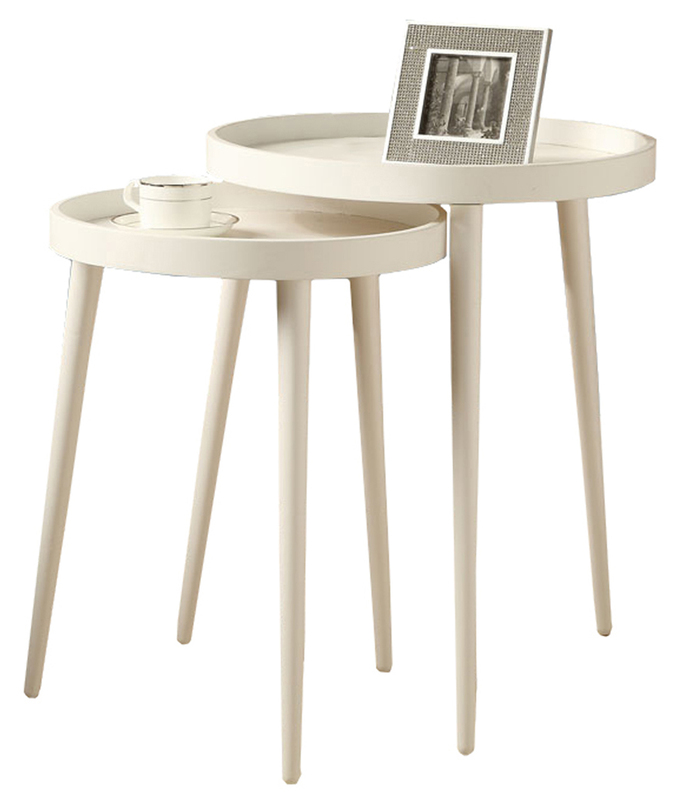 This versatile 2-piece nesting table set finished in a chic white will be the perfect compliment to any family room or living room. 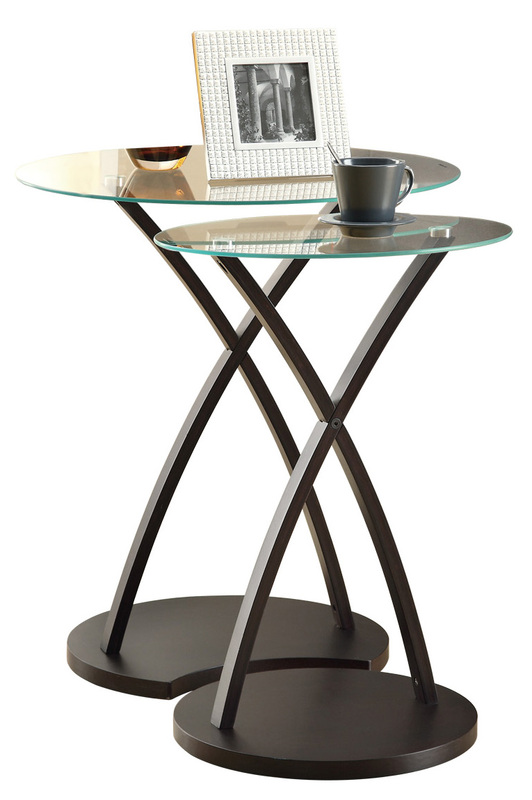 The round tray top design provides a unique sense of style while the solid wood legs ensure quality and years of lasting enjoyment. Use them as a pair for a multi tiered display of your favorite accents or separate for added surface space while entertaining guests! Set the perfect height when sitting or standing. 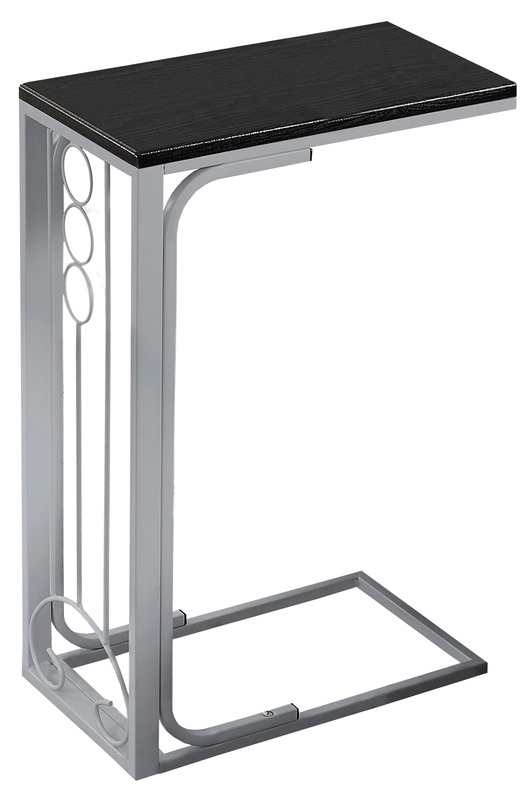 Two-stage telescoping electric height-adjustable table base with standard up and down controls. Quick setup with fold-out legs requires minimal assembly. Durable base with 250-lb. 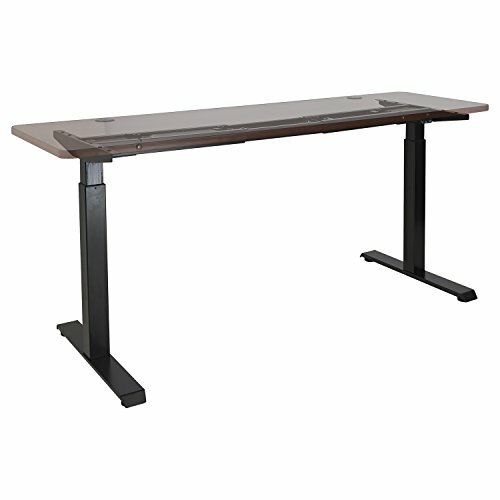 lift capacity moves within a 20" range from 27 1/4" to 47 1/4" (not including worksurface). 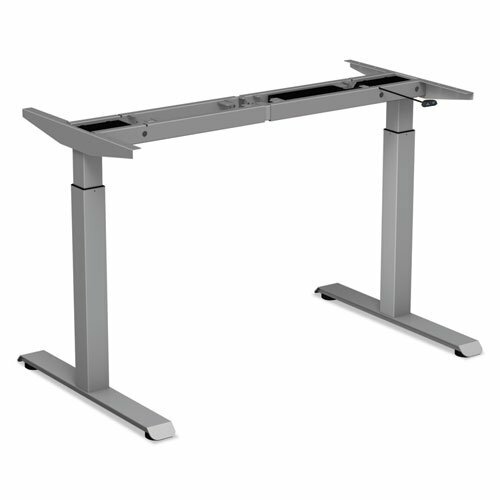 Attaches to most common worksurfaces ranging from 47" to 75" width; and 24" to 36" depth. Integrated cable management channels; includes 6.5 ft power cord. Dual motors with movement up to 1.2 inches per second depending on load. Strong black powder coated steel frame with cross bars provides stability and prevents racking. Adjustable leveling glides to compensate for uneven floors. Base Color: Black; Overall Width: 46 5/8" to 75 1/4"; Overall Depth: 24" to 36"; Height Minimum: 27 1/4". Set the perfect height when sitting or standing. 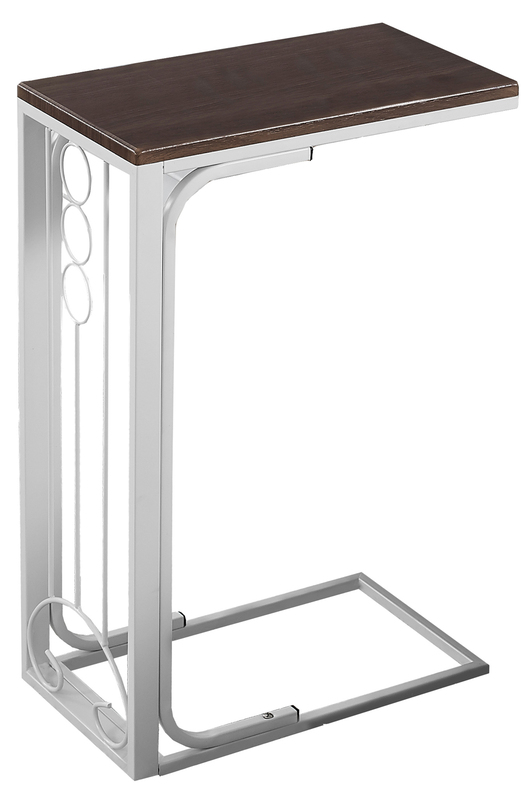 Two-stage telescoping electric height-adjustable table base with standard up and down controls. Quick setup with fold-out legs requires minimal assembly. 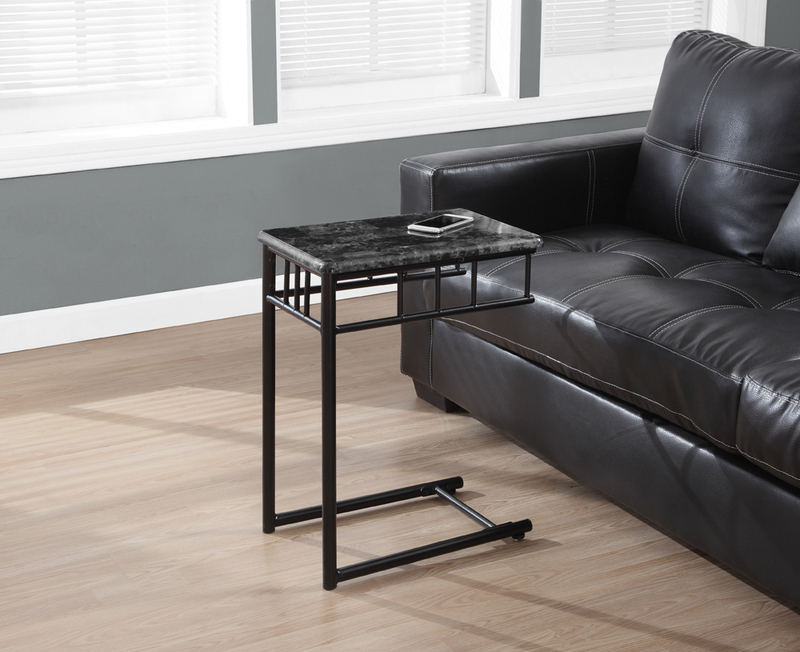 Durable base with 250-lb. 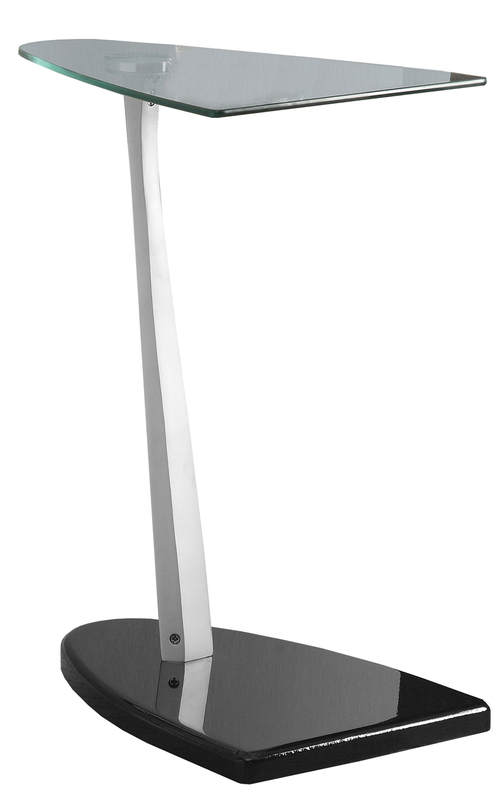 lift capacity moves within a 20" range from 27 1/4" to 47 1/4" (not including worksurface). Attaches to most common worksurfaces ranging from 47" to 75" width; and 24" to 36" depth. Integrated cable management channels; includes 6.5 ft power cord. Dual motors with movement up to 1.2 inches per second depending on load. 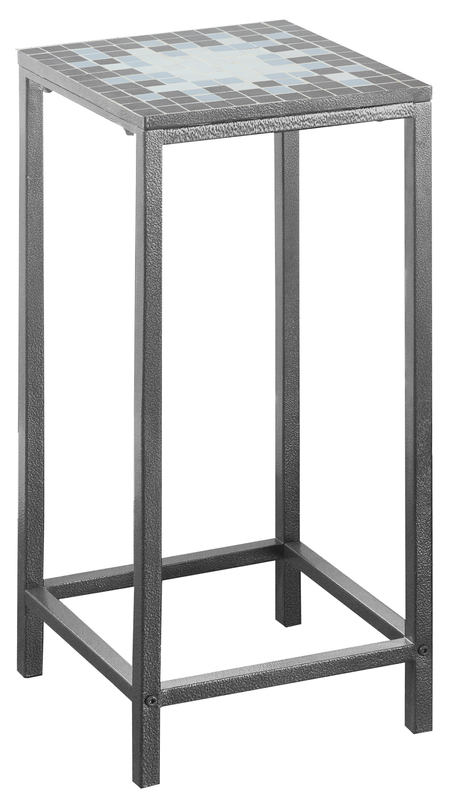 Strong black powder coated steel frame with cross bars provides stability and prevents racking. Adjustable leveling glides to compensate for uneven floors. 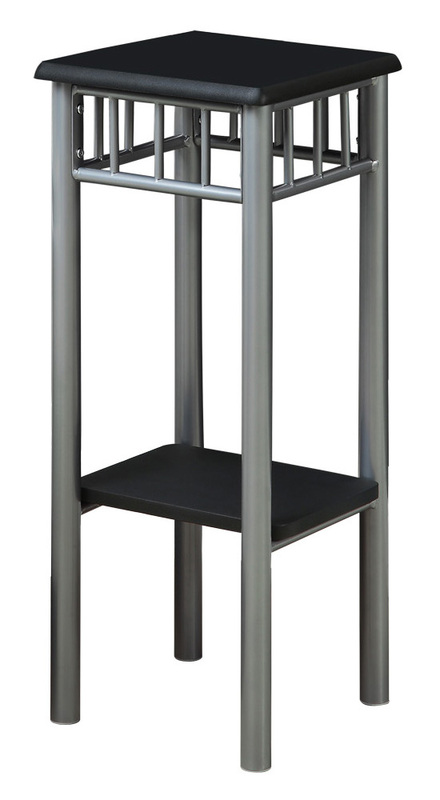 Base Color: Gray; Overall Width: 46 5/8" to 75 1/4"; Overall Depth: 24" to 36"; Height Minimum: 27 1/4". If you are looking for a modern design with incredible style look no further. 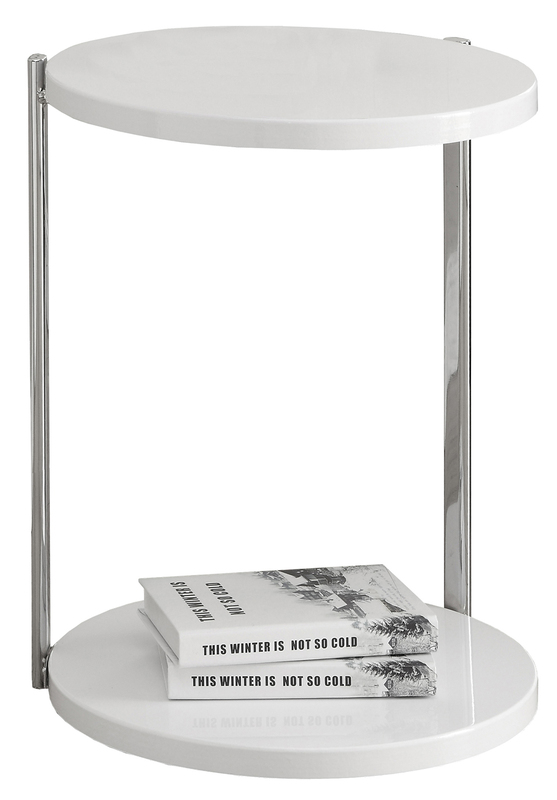 This fabulous glossy white chrome based accent table offers a generous surface to work on laptops or for drinks and snacks. Make your living room come alive with this unique accent piece. 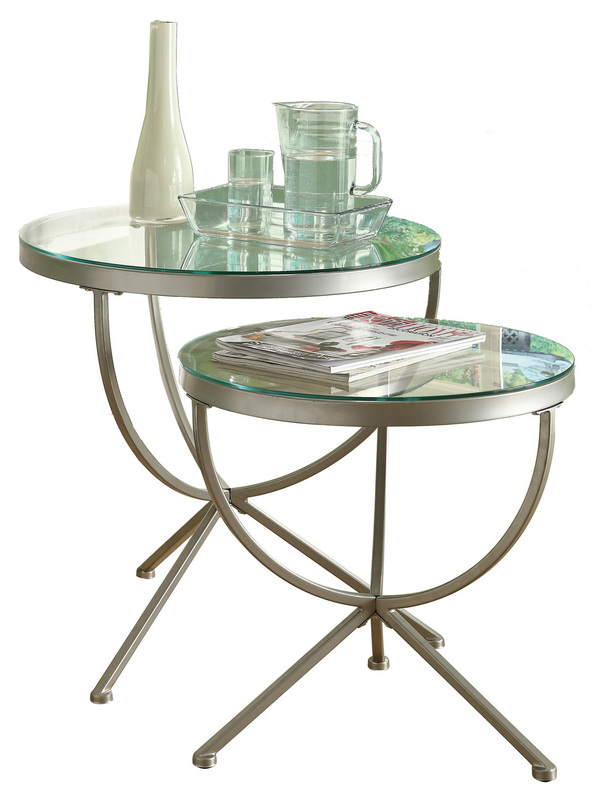 Be adventurous and add this mirrored accent table into your living space. 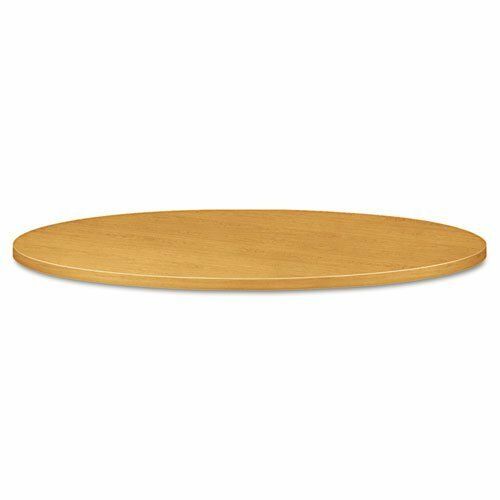 The round table top outlined with rectangular shaped mirror details is sure to catch anyone's eye. 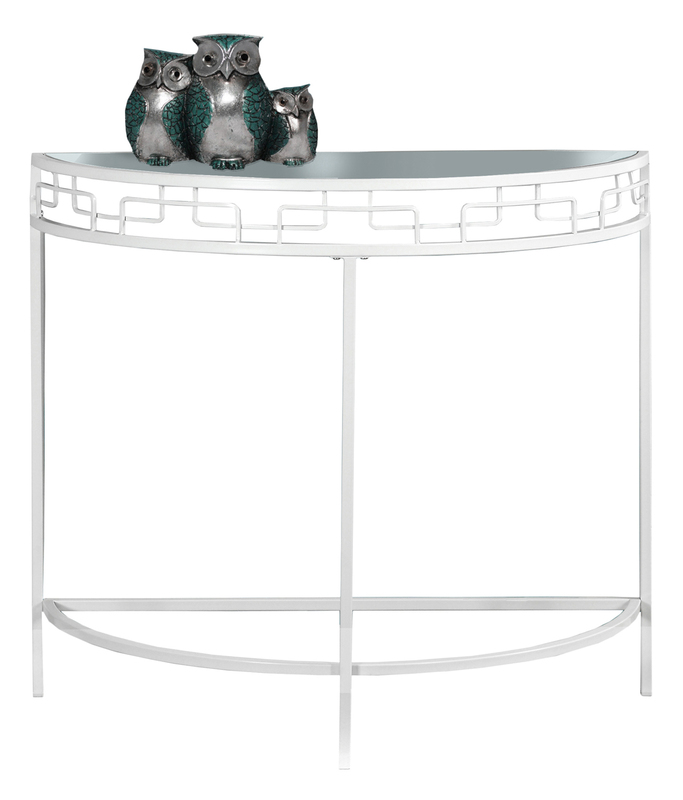 The sturdy three legged, triangular shaped base provides full support and features a brushed silver finish that completes the glamourous look of this table. 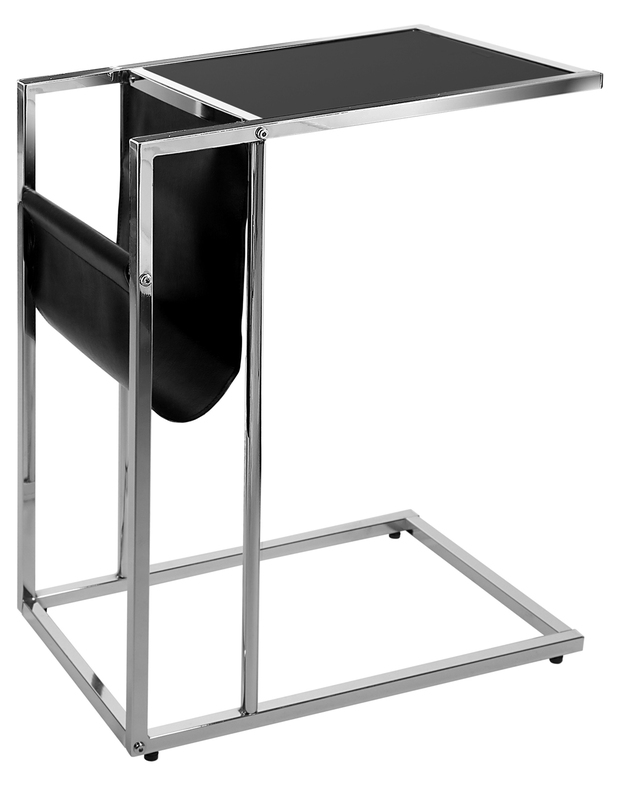 Don't wait to add this must-have table to your home!